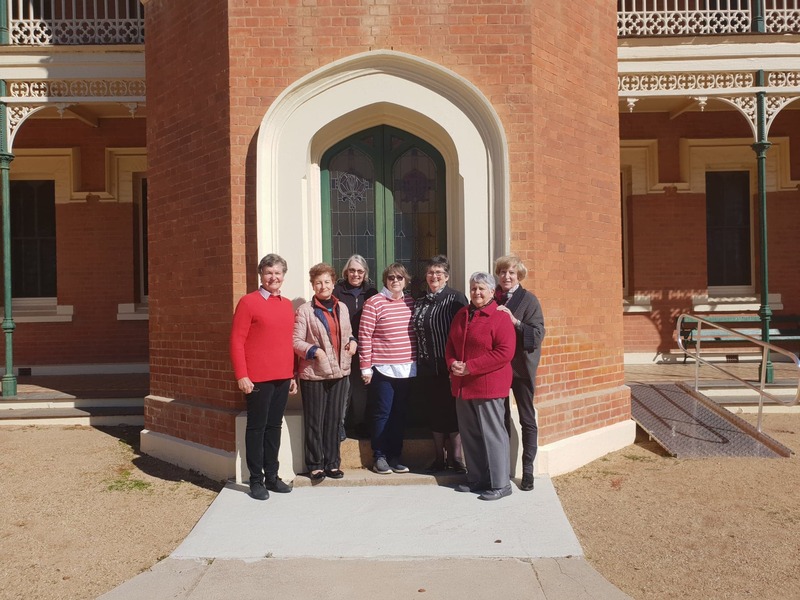 Volunteers and Standards reviewer Pip McNaught during the 2018 Standards Field Visit to Mount Erin Heritage Centre, Wagga Wagga. The Standards Program is designed to assist small to medium museums and galleries to operate sustainably. Through a process of self-review and external feedback, the program allows museums to assess their practices and policies against minimum standards developed for public museums and galleries. Participants receive focused information and support from M&G NSW staff and the Standards Review Committee. This is an ideal opportunity to develop networks within the museum sector and to allow your museum, gallery or aboriginal keeping place access to people who can provide expert advice and support. We have places still available to participate in the 2019 program commencing in April. We recently spoke with Patrick Donohue, Museum Manager Mt Erin Heritage Centre about their experience participating in the program. Why did you choose to do the standards program? We chose the Standards Program as we were looking for direction, guidance and clarity – to help us establish a clear idea of, and pathway to, our goals. What was it like to participate in the 2018 program? Participating in the program was incredibly rewarding – there was much we didn’t know that we didn’t know, and now we not only know this, but have answers as well. What aspects of the program were most helpful to your organisation? The most helpful aspects were the face to face meetings, where the entire committee could be present – it allowed for dynamic interactive discussions. What are your plans for future now that you’ve finished the program? We want to progress with the knowledge gained, and pursue different ideas that were raised, including the utilisation of the grants program to help upskill all the staff. What would you say to organisations considering the program? To anyone thinking of participating in the program in the future, we would resoundingly say DO IT – everyone was very supportive, non-judgmental, the experience was not only beneficial, but enjoyable as well. 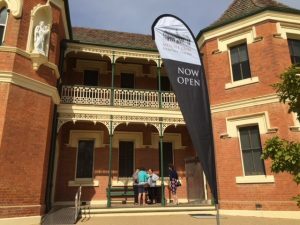 If you’re interested in participating in the Standards Program this year contact Jordan Cavanough, Museum Programs and Collection Coordinator on 02 9339 9913 or jordanc@mgnsw.org.au.